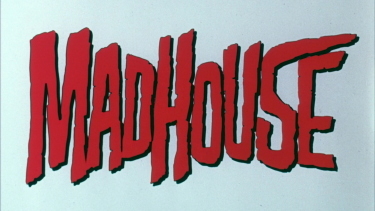 Description: After making a number of successful Hammer Horrors in the early sixties, Director and Academy Award winning cinematographer Freddie Francis (Paranoiac, Tales From the Crypt, Dr. Terror s House of Horrors) moved to the fledgling Amicus Productions and produced an incredible run of horror titles that would make them the only studio able to rival the ascendant Hammer Pictures during the peak years of British horror filmmaking. Of these films, the most chilling is The Skull. 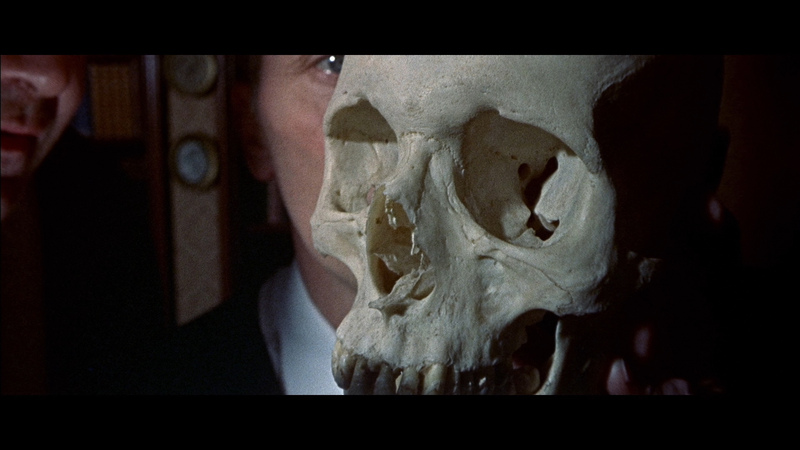 Adapted from a short story by Robert Bloch (Psycho) and featuring a score by avant-garde composer Elisabeth Lutyens, The Skull is one of the most expertly crafted British horror movies of its era. 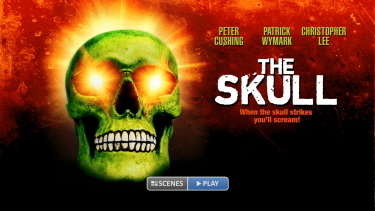 Eureka Entertainment is proud to present The Skull in a special Dual Format edition. 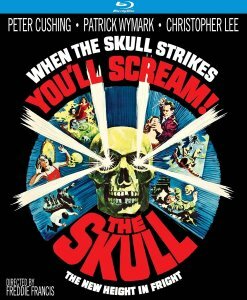 The Skull teams up horror legends Peter Cushing and Christopher Lee in a chilling, supernatural tale of murder from beyond the grave. 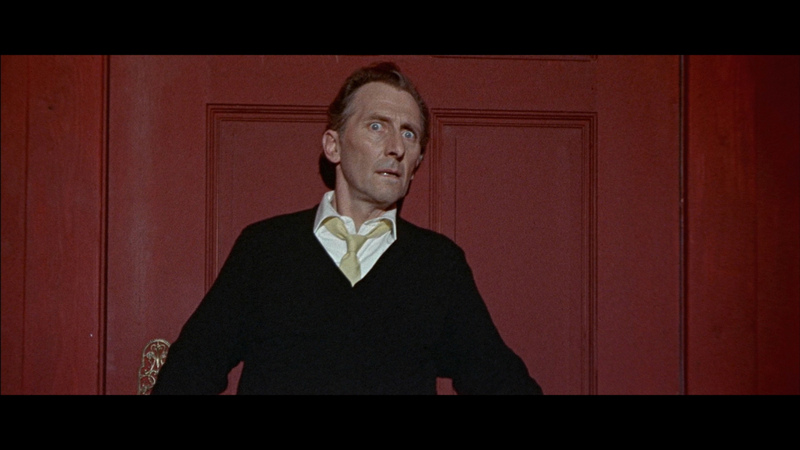 Based on a short story by Robert Bloch (Psycho), The Skull introduces us to Dr. Christopher Maitland (Cushing), a collector of the occult. 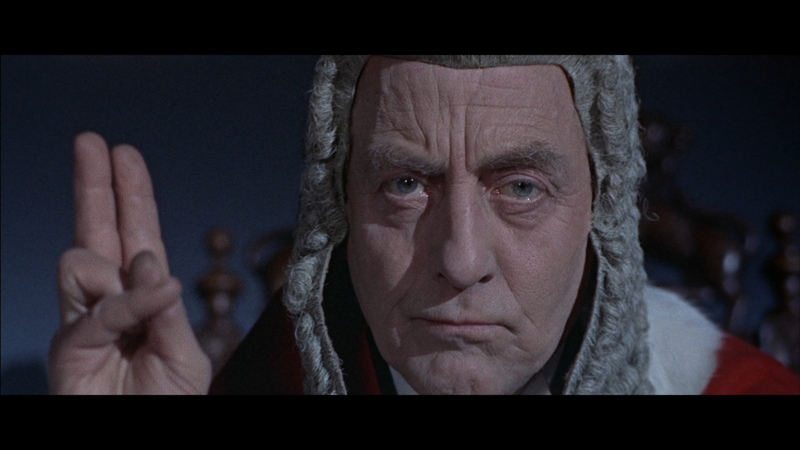 When he is given the opportunity to purchase one of the infamous Marquis de Sade, he leaps at the chance. 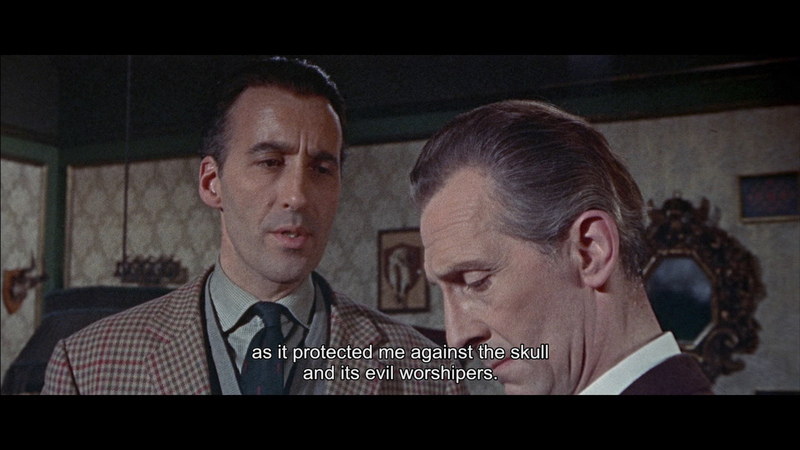 What he doesn't know is that his friend, Matthew Phillips (Lee) is the former owner of the skull - and quite happy to be rid of it. 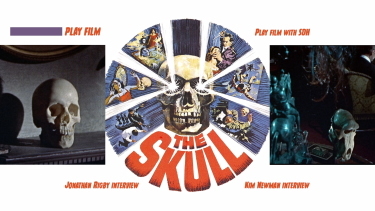 Possession of The Skull leads to a terrifying series of nightmarish events for Dr. Maitland as he tries to keep control of his life, the forces of unspeakable evil bear down upon him. 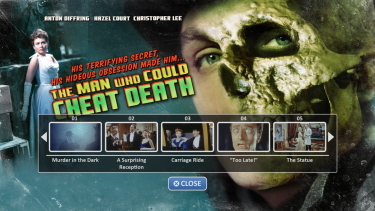 Legend Films (notable for their colorization of films-to-DVD like The House on Haunted Hill, The Most Dangerous Game, Corman's The Little Shop of Horrors and even Pasolini's The Gosepl According to St. Matthew) have a new digital gimmick - dual-release bare-bones packages on Blu-ray. We have this U.K. 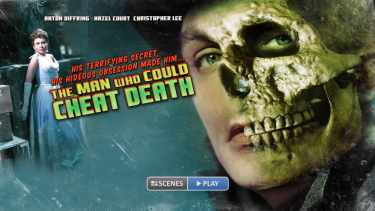 Horror pairing (The Man Who Could Cheat Death / The Skull!) 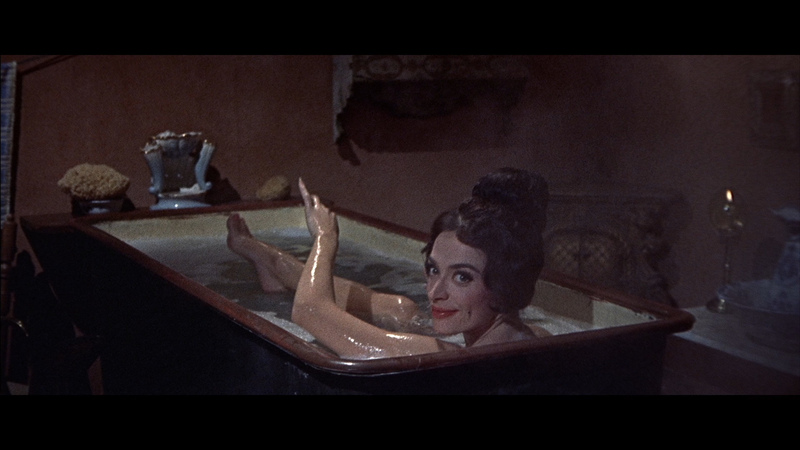 plus they have done Houdini + Those Daring Young Men in Their Jaunty Jalopies and not yet reviewed; Student Bodies +Jekyll & Hyde Together Again. I still think it's a pretty good idea since it is doubtful that many of these films would ever see the HD light of day via Paramount. So, again, this is 2 separate single-layered discs (maybe cheaper that way?) and both seem adeptly transferred with bitrates far in excess of SD. 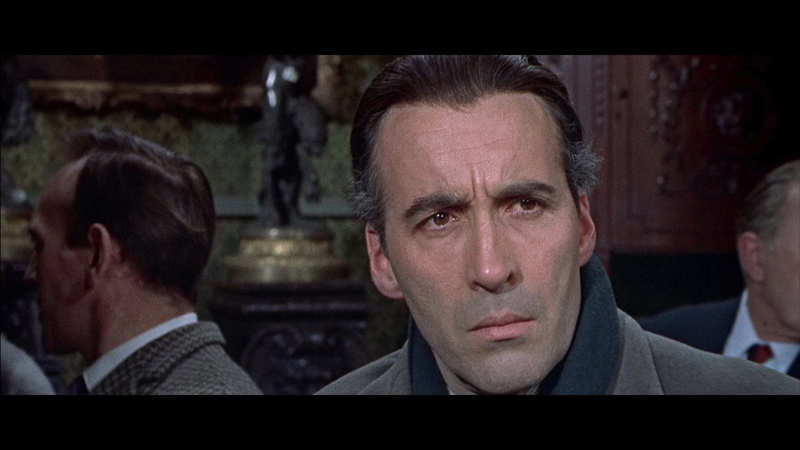 They are both 1080P and The Man Who Could Cheat Death at 1.66: 1 aspect ratio tends to look weaker but still very watchable with some bright colors. I think it is the more entertaining film. The Skulls is tighter with better detail and some subtle instances of depth. Contrast on both is elevated thank to the HD transfer. There are a few speckles in The Man Who Could Cheat Death but nothing untoward and any weaknesses are the fault of the source as no restoration has been implemented for either film. These Blu-rays both gave me a decent and pleasurable viewing experience - and predictably, not in the league of most modern HD transfer appearances but in definite advance of SD. Just like The Man Who Could Cheat Death - advantage to the darker Eureka, UK, Blu-ray transfer. It's approaching double the bitrate and grain is significantly supported. In fact, it' better, richer colors, superior contrast, more detail and every other visual front. No competition, really - the Eureka wins, hands down. Same, again, as The Man Who Could Cheat Death - brighter than the Eureka and not exporting the grain as effectively, but it's still superior to the Legend Blu-ray release. All three are 1080P and the Kino is a notch small behind in visual quality. 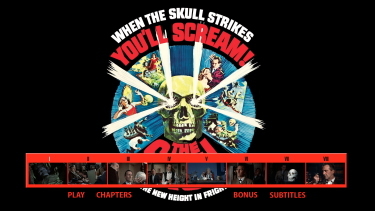 Still very acceptable in the original 2.35:1 aspect ratio. I'd still like to have uncompressed audio but we get the standard Dolby on both films in this package and there are some inconsistencies. Legend are certainly not taking advantage of one of the format's greatest strengths. Perhaps, again, though this is a factor of cost. There are no subtitles offered and my Oppo has identified it as being a region FREE disc playable on Blu-ray machines worldwide. The audio also advances going to Eureka with a linear PCM 2.0 channel mono at 2304 kbps in 24-bit. It sounds cleaner and tighter with more notable depth in the effects and screams. 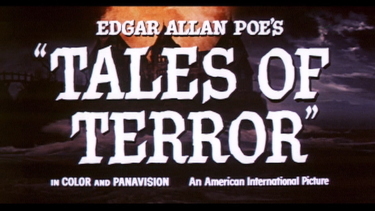 Elisabeth Lutyens' (The Terrornauts, Paranoiac, Never Take Sweets from a Stranger) score certainly benefits from the lossless sounding fairly rich and haunting. Eureka include optional English (SDH) subtitles and the Blu-ray disc is region 'B'-locked. Kino use a DTS-HD Master 2.0 channel at 1554 kbps (16-bit) - technically inferior to the 24-bit linear PCM Eureka - but not many will hear the disparity. Sounds solid enough in the lossless and there are optional English subtitles (slightly smaller font) and the Blu-ray disc is region 'A' locked. None. 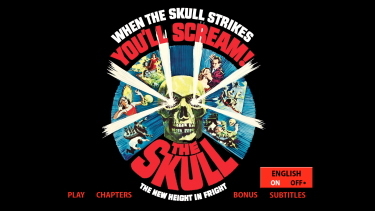 But the Legend disc is shared with The Skull. 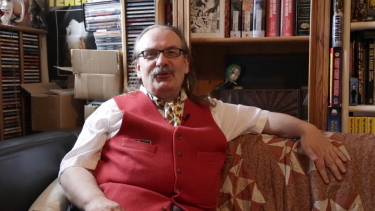 Eureka add some new, self-produced, supplements including an excellent new 27-minute video interview with critic and author Kim Newman and a second, 24-minutes, with author and historian Jonathan Rigby. Both are always excellent to listen to - and we can learn some facts about the production, performers and studio. 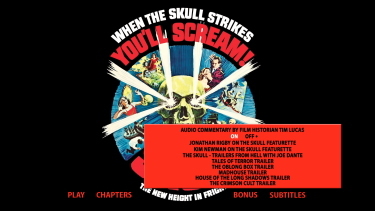 The package contains a full color, liner notes, booklet featuring new essay by Vic Pratt, and archival imagery and, being Dual-format, has a second disc DVD of the feature with the extras. 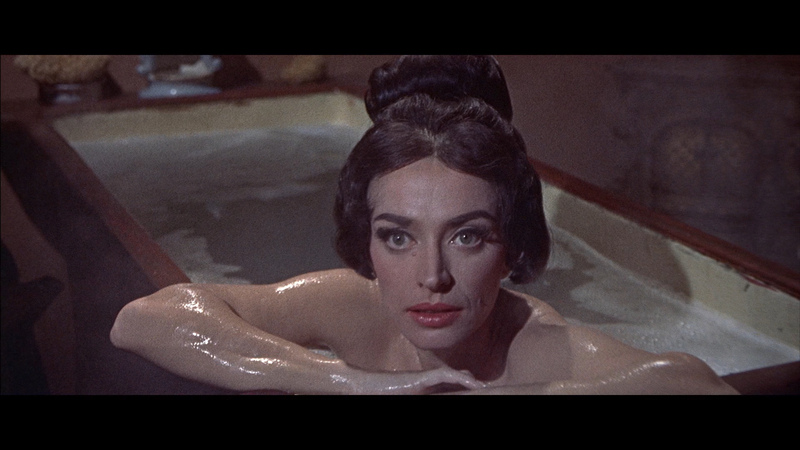 Kino advance here by including a new audio commentary by film historian Tim Lucas providing his usual excellent analysis and educational input on the production referencing other films along the way. 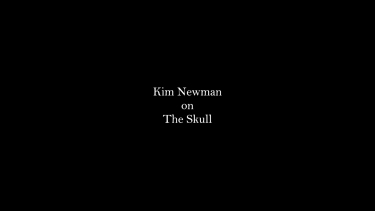 There are the same two interviews; with critic and novelist Kim Newman and a second with author and historian Jonathan Rigby as found on the Eureka. 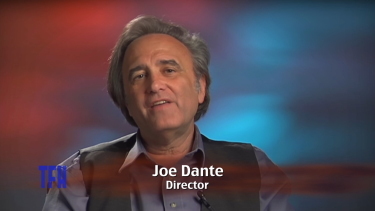 There is also a Trailers From Hell piece with Joe Dante on The Skull. 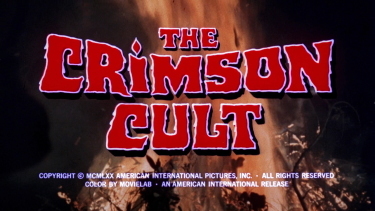 There are trailers for Tales of Terror, The Oblong Box, Madhouse, House of the Long Shadow and The Crimson Cult. 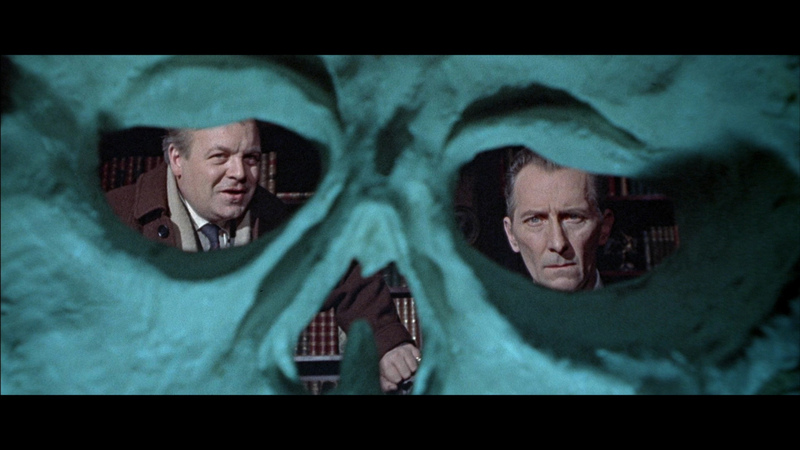 The Skull is from Amicus - the next best thing to Hammer but often leaning to the anthologies. It is helmed by Freddie Francis - director of Girly and notable cinematographer of "The Innocents" and "The Elephant Man". Obviously this isn't the height of the format - but we get two films on Blu-ray for a very reasonable price. I endorse. 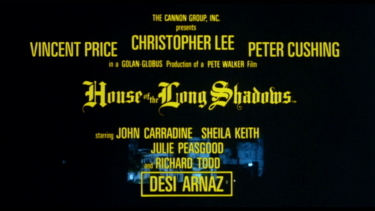 I'm going to check out more and hope Legend Films continues with this trend especially more Hammer films to 1080P. 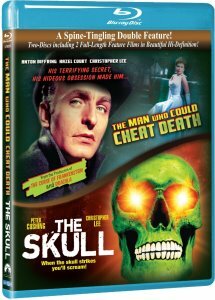 Hopefully we will see both The Man Who Could Cheat Death and The Skull looking and sounding superior... but, right now, at this price it's an easy purchase. 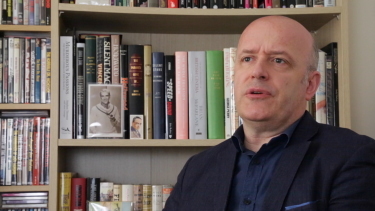 It's quite evident that the Eureka is the better package (including better cover) - in every respect - video/audio/extras and most notable attribute of the Legend Films is the price. 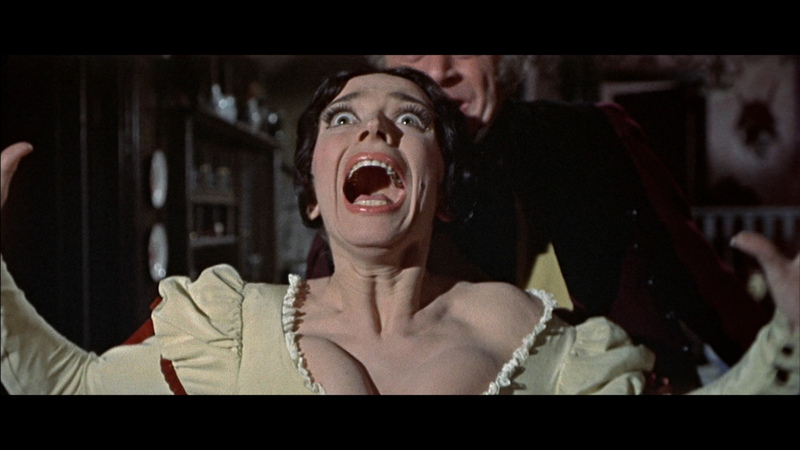 I can appreciate the film even more in the respectable UK transfer and bone-fide supplements included by Eureka. It is definitely the way to go. 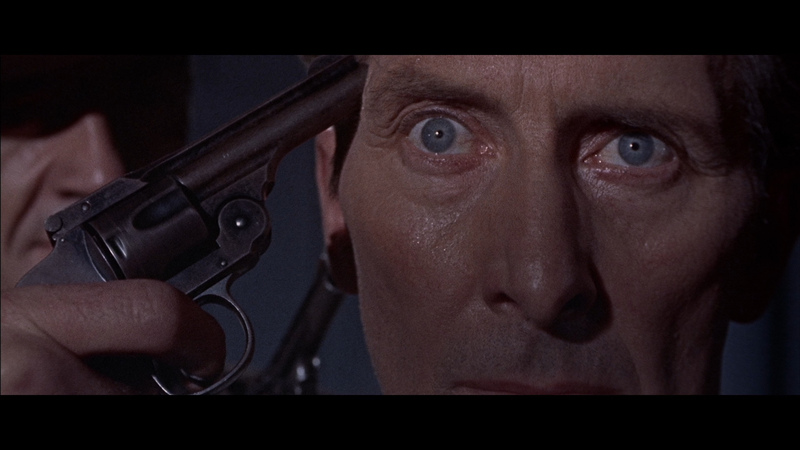 Cushing and Lee together in 1080P via a complete package. Absolutely recommended! 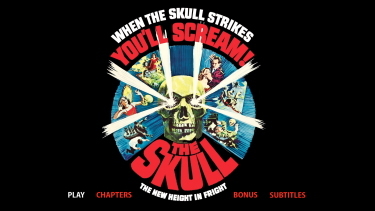 Again, I'll stick with the Kino - it's not simply a commentary but a Tim Lucas commentary! 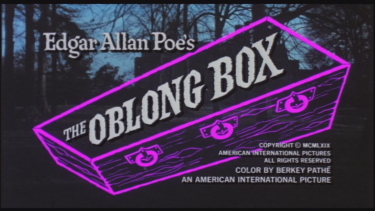 The a/v fof Blu-ray goes to Eureka and, as always, its nice to have options. 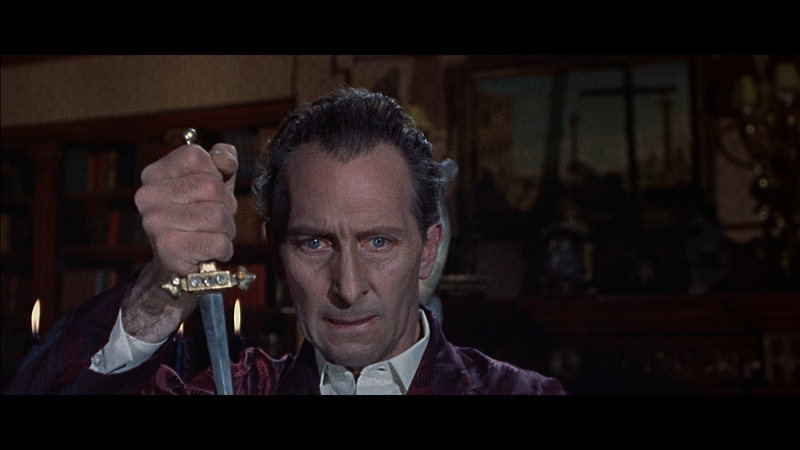 Super Amicus horror/thriller with Lee and Cushing and helmed by the great Freddie Francis. For fans of the genre another must-own... the Lucas commentary tips the scales for Kino, IMO.